Business Description:You don’t need to board a plane and head west to experience the sights, sounds and tastes of a wonderful winery. Nestled in the town of Roselle just outside of Chicago is the historical and breathtaking Lynfred Winery complete with a bed and breakfast. Escape to another world as you walk through a winery that has been perfecting its wines from the finest grapes and fruits for 40 years! From the historic home built in 1912 to the 24,000 square foot facility with one of the most gorgeous tasting rooms you will ever encounter! Surprise and delight your family and friends with a trip for the day or to spend an entire evening at one of their luxurious suites including fireplaces and whirlpool baths and much more. Combine pampering and fine wines for an amazing getaway! Visit their website to learn more and book your day trip or weekend getaway. 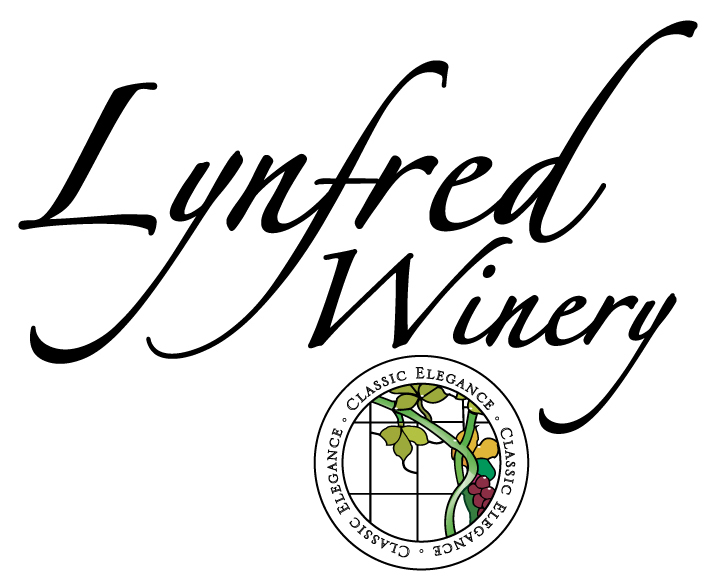 Lynfredwinery.com.